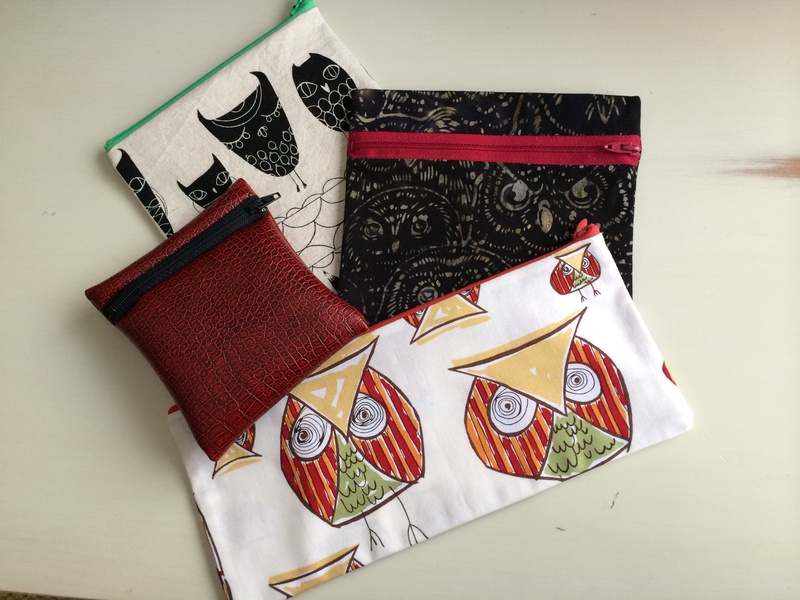 Taking a break from strictly garment sewing, we thought we’d try offering a Bag of the Month class for the new year. Here are the featured bags for January and February. Quick and easy with lots of design possibilities. 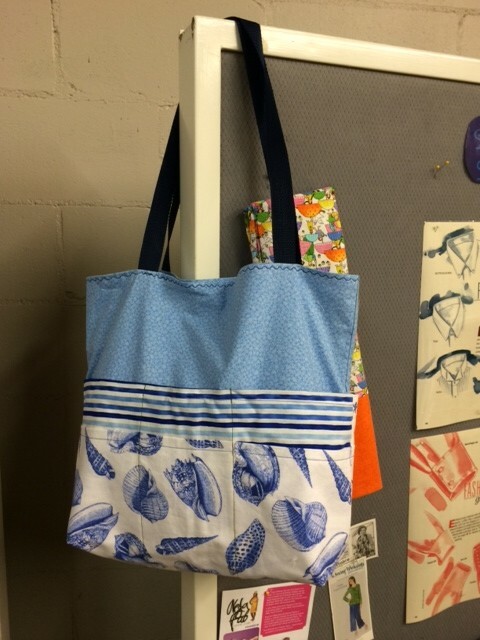 You can make either or both of these bags by signing up for a Serging and Sewing class on the website at either the Chanhassen or Southtown location on the following dates in February. 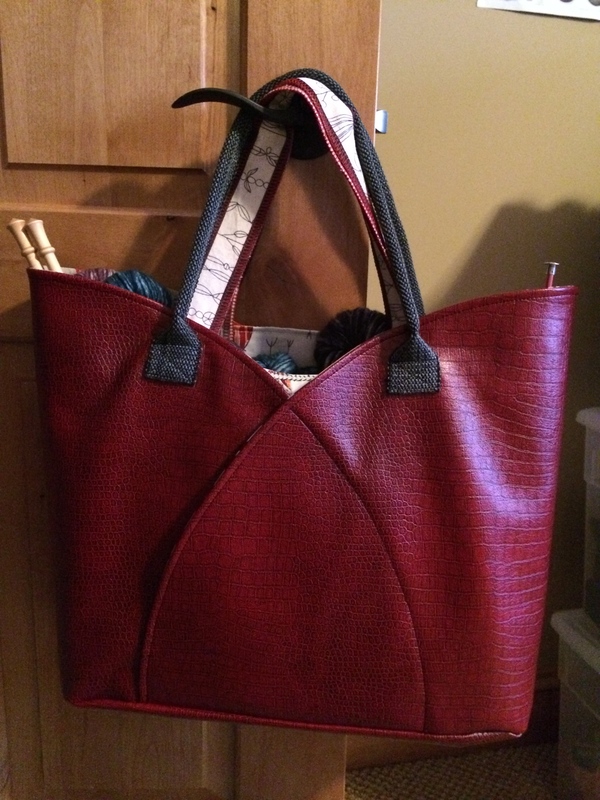 Just let us know you will be making a bag so we can bring appropriate supplies and samples. Who-who would like to make one of these bags? I found the pattern at a quilt shop, and there are several places that carry the pattern if you google it. It’s very easy to make different sizes, you just have to fiddle with the size of the bottom piece.